903 Brewers' Anniversary IPA Is Top Notch. 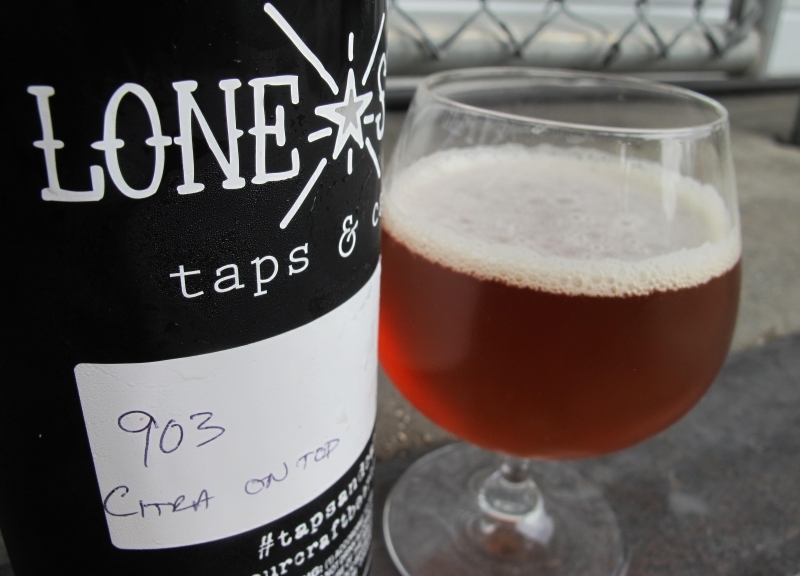 This week, we sipped on 903 Brewers' Citra On Top India Pale Ale. Fast Facts on 903 Brewers Citra On Top IPA. Located in Sherman, 60 miles north of Dallas, 903 Brewers is North Texas' northernmost local brewery. And with a lineup spanning six solid year-round beers such as The Chosen One Coconut Ale and Sasquatch Imperial Chocolate Milk Stout, you'd claim 903 Brewers as “local,” too. Just surpassing its two-year mark in June, husband and wife brew team, Jeremy and Natalie Roberts, decided to re-release an early fan favorite. A new rendition of the highly rated Sugar On Top, Citra On Top IPA is said to be refined, refreshed and reimagined to better showcase the beloved Citra hop variety, which the beer is predominantly built around. 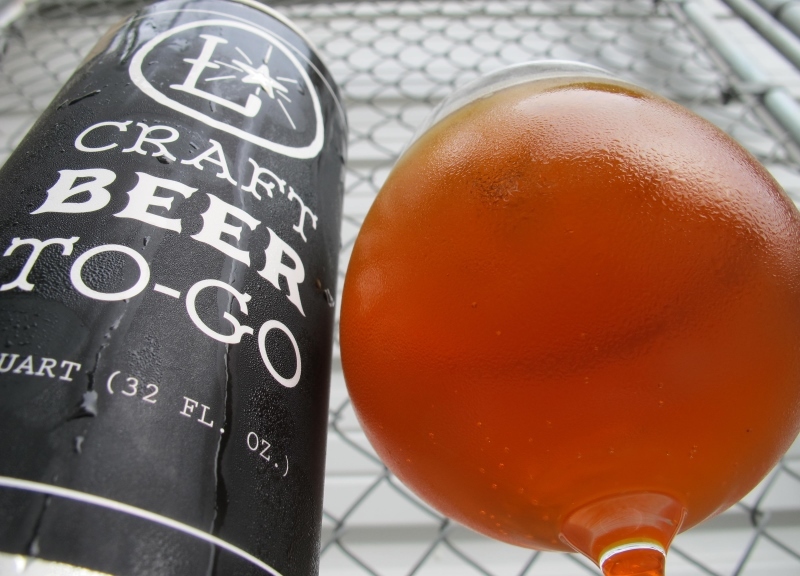 Today, we revisit a recipe that helped put 903 Brewers on the map just two years ago. As far as the notoriously delicious and high alpha acid Citra hop is concerned, let's hope she plays nice. 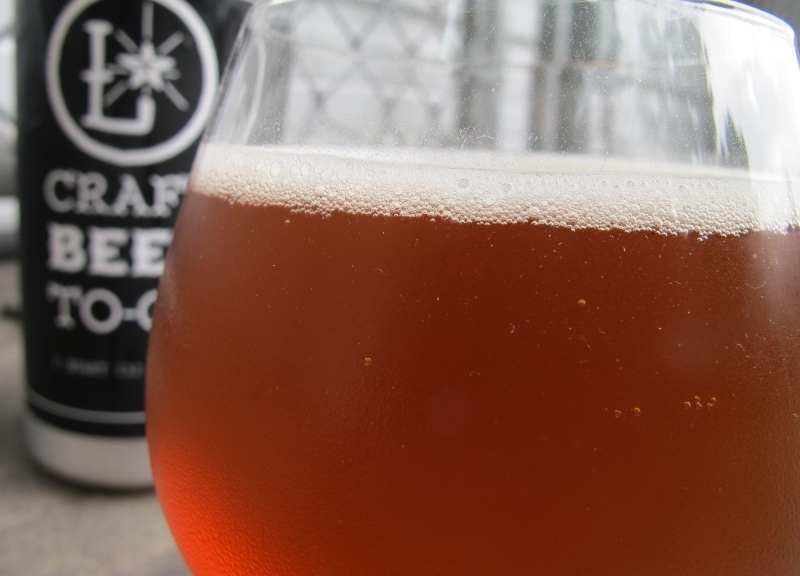 An American IPA will have intense hop aromas, typically of the floral or citrus variety. There may be a bit of malt sweetness or grain in the background, but it's usually very subtle. IPAs should be a medium gold to amber color, but will sometimes be more orange. They should pour clear, and with a good-sized, white to off-white head. Strong hop flavors should also be present with floral-, fruity-, citrus-, pine- or resin-like notes. 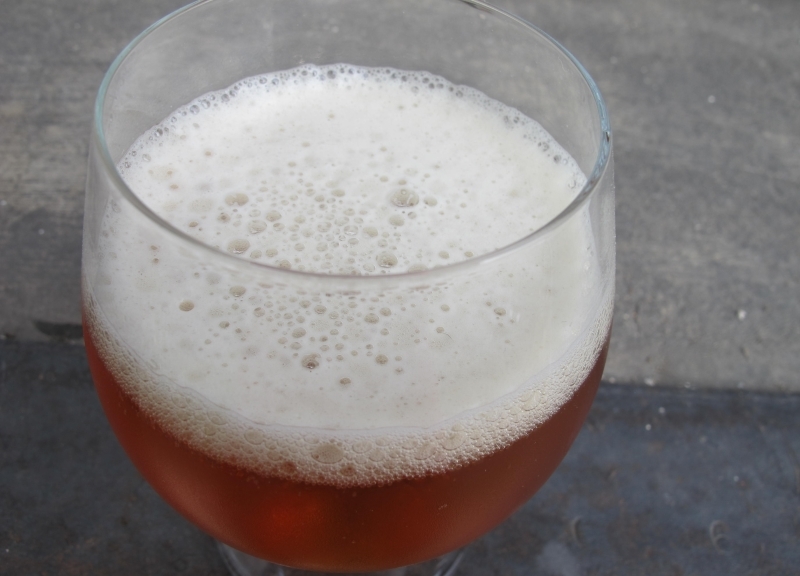 American IPAs are intensely bitter, with enough of a clean malt backbone to provide balance. 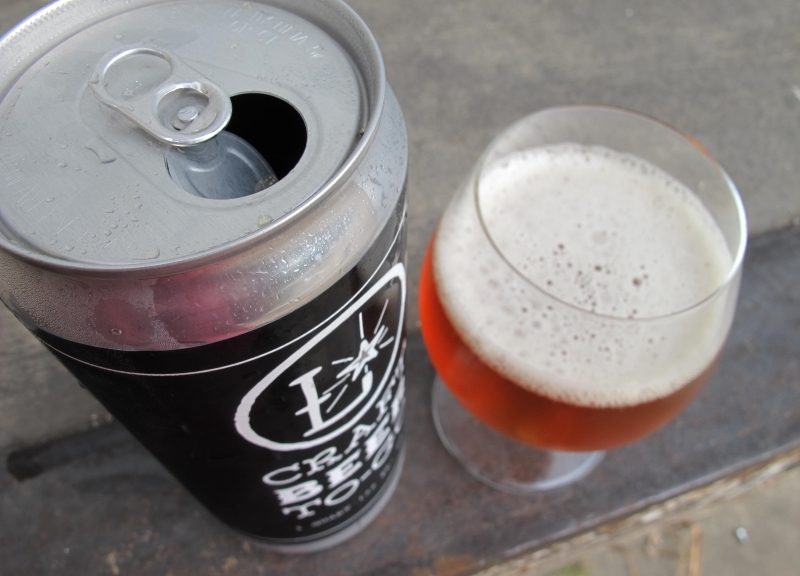 You should expect a smooth mouthfeel with medium-to-high levels of carbonation. Citra On Top serves a nice clear, golden color, with a white, one-finger head. The head has a decent level of retention, slowly fading to leave a moderate level of streaky lace on the sides of the glass. On the nose, Citra On Top hits you with pine and citrus, as well as some sweet tropical fruit; tangerine, mango, pear, peach and apricot. There are also some other light hop aromas of an herbal and floral nature, as well as a bit of caramel and bread, giving an overall a nice complex blend of hoppiness and sweeter smells. Citra On Top starts out strong with bright tropical fruit notes of tangerine, mango and pineapple, along with grapefruit and pine hop characteristics. As the flavors advance, the fruity flavors seem to dwindle with some of the floral tastes coming into play. 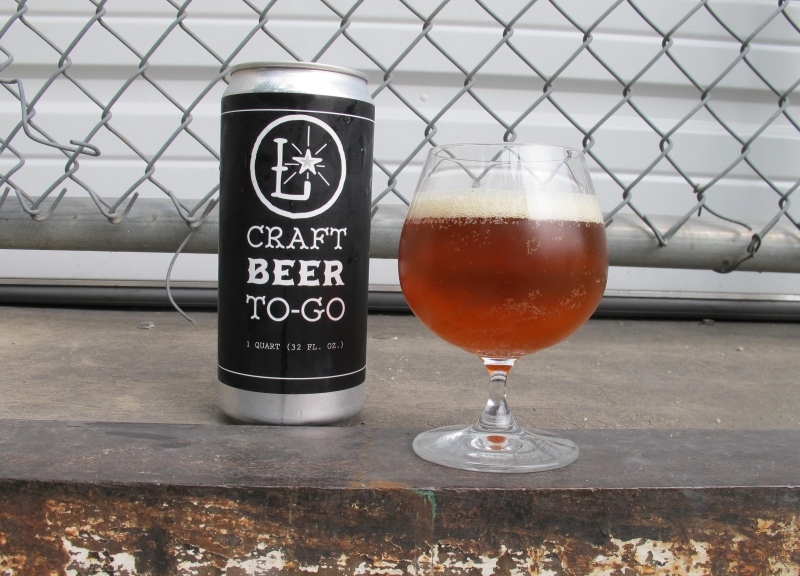 Some lemon and caramel notes and more grapefruit are noticeable towards the end, leaving a sticky hop bitterness to long linger on the tongue. Citra On Top is full bodied and well-carbonated for the style, which allows for a study body and enjoyable experience all around. Exemplary of the hops to which inspires the name, Citra On Top is a well-concocted India Pale Ale through and through. Citra plays a heavy hand in all parts of the experience, delivering an exorbitant amount of hop flavor while also allowing a colorful flavor profile to shine through. Make sure you share this one with a fellow hophead. 903 brews can be found all throughout the Metroplex and enjoyed as far south as Austin. I picked this one up at Lone Star Taps & Caps. On a scale of 1 to 10, I'd give 903 Brewers' Citra On Top IPA an 8. • Saturday, July 11. Grapevine Craft Brewery Grand Opening Weekend. • Wednesday, July 15. Gold Medal Texas Beer & Wine Dinner at LUCK. • Saturday, July 18. Oak Highlands Brewery Grand Opening. • Saturday, July 25. Dallas Brew Bus July Tour. • Sunday, July 26. Donut and Beer Pairing at LUCK. • Wednesday, July 29. Vegan Beer Dinner at The Libertine. Previous ArticleThings To Do On Thursday, July 9.